This is a secure site. Your data will remain confidential with us and will not be shared with any third party. We do not store any financial data on our servers. 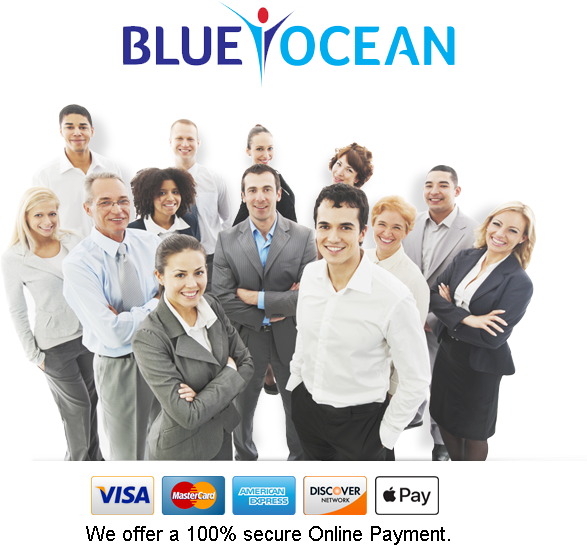 Once you enter the above details, you will be taken to the secure payment gateway of Paytabs.